This Beautiful Victorian Mahogany Antique Bookcase is of nice smaller slim proportions and dates from ca. 1870. 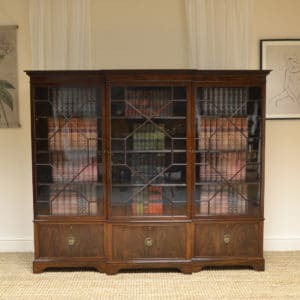 It has a finely carved moulded cornice above two glazed doors with key and working lock. 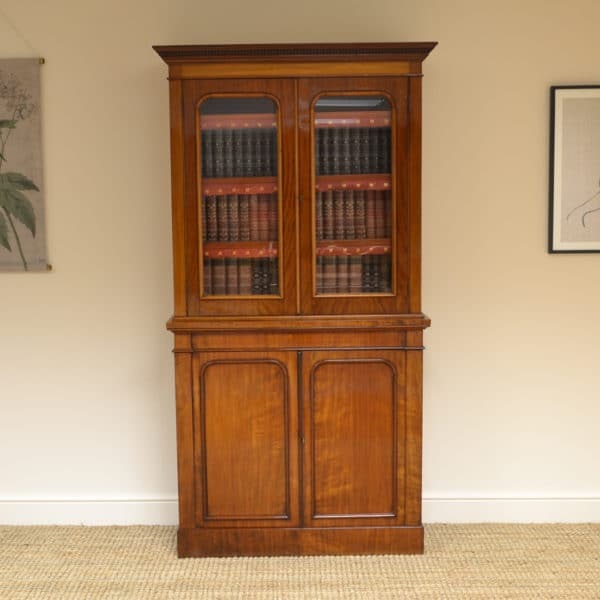 This Beautiful Victorian Mahogany Antique Bookcase is of nice smaller slim proportions and dates from ca. 1870. 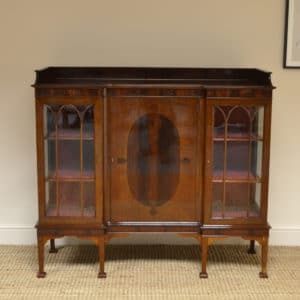 It has a finely carved moulded cornice above two glazed doors with key and working lock. The interior has three adjustable shelves with leather trim. 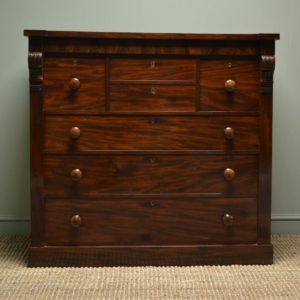 The lower section has two beautifully figured doors with key and the interior has two shelves. 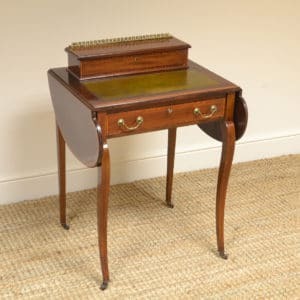 It stands on a plain plinth, splits into two sections for removal and has aged to a rich Mahogany shade with a striking grain, good patina, is in very good condition and has been beautifully cleaned using a traditional form of wax finishing.